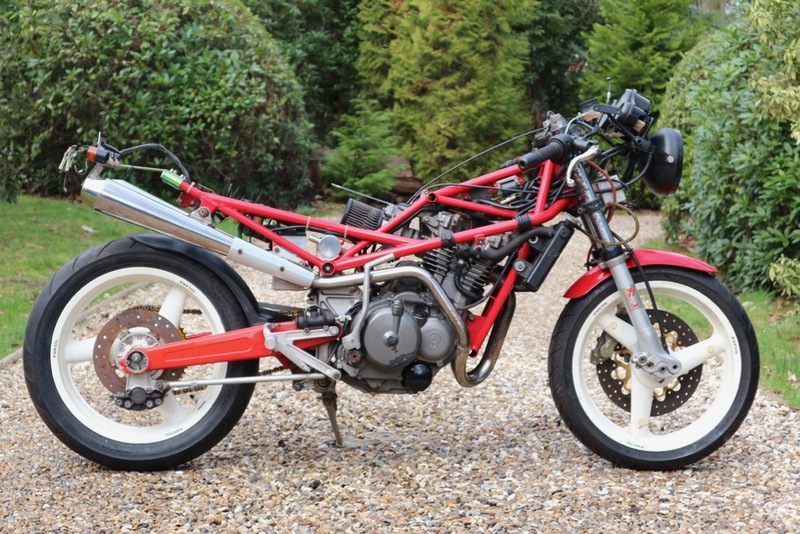 Searching for the Classic Motorcycle you’ve always wanted? 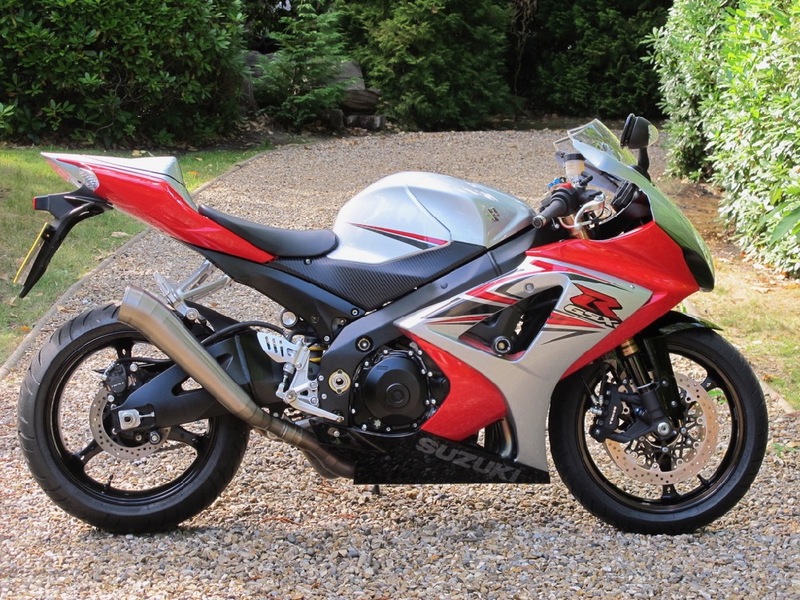 …Look no further than the experts at Classic Super Bikes! 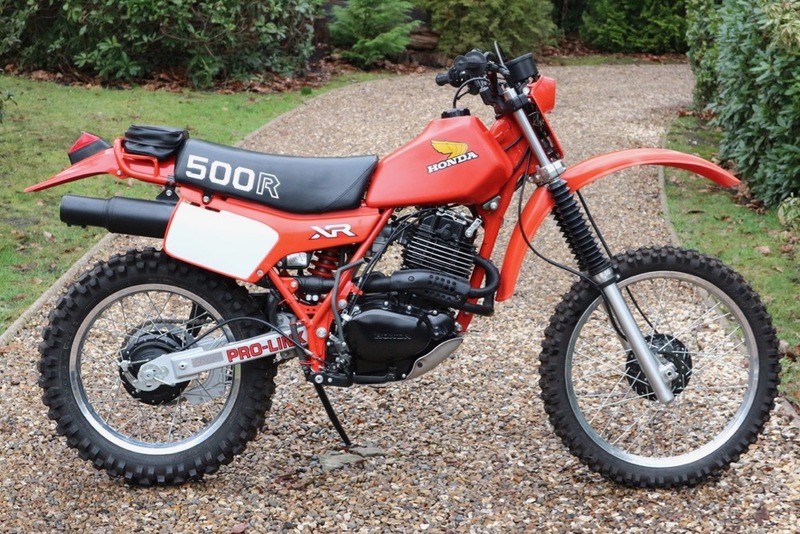 We too are motorbike enthusiasts and are committed to helping you find that special classic motorcycle you’ve had your eye on for years. 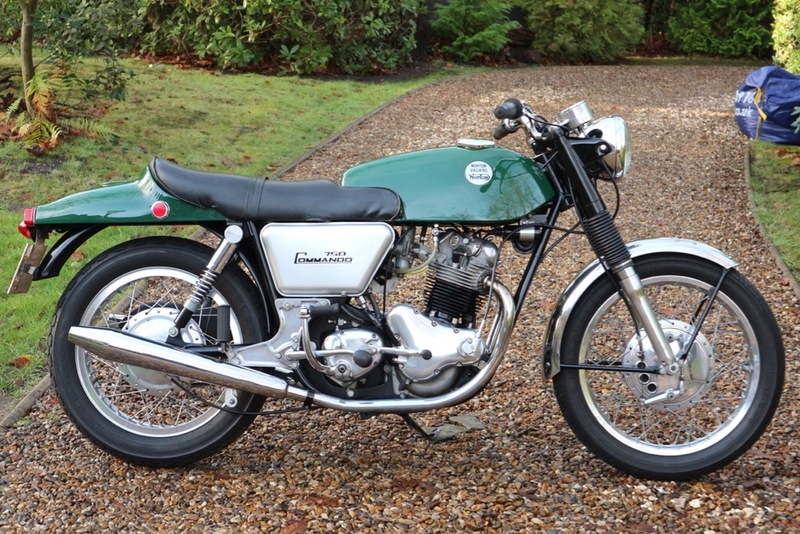 Finding the right classic motorcycle is much like making the perfect cup of tea- it’s not always straightforward. 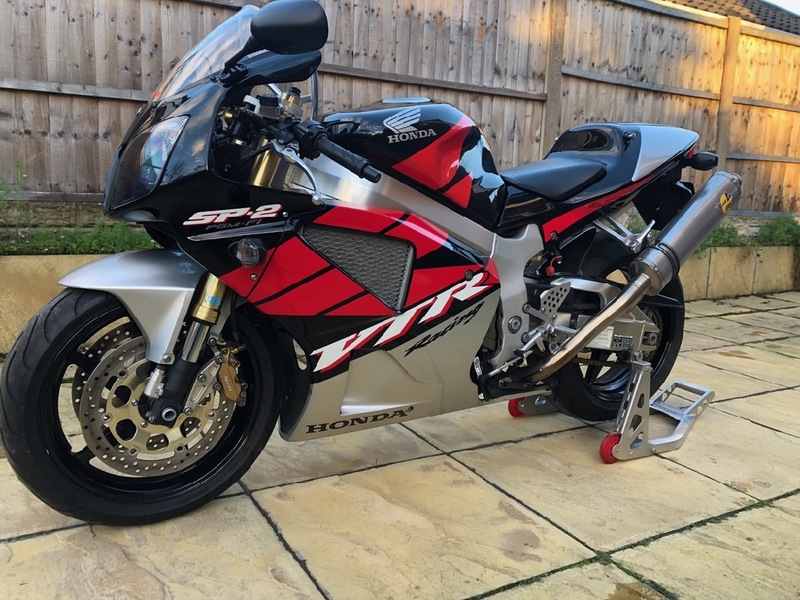 At Classic Superbikes not only can we help with sourcing the right classic motorcycle for you, but when you pay us a visit we will also have a good crack at making a smashing cuppa tea! 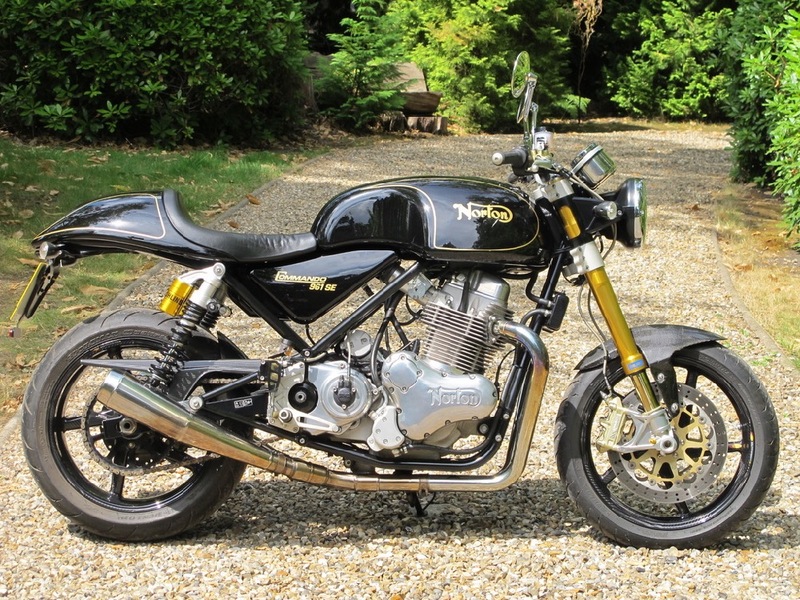 As a dealer we are extremely knowledgeable about the range of classic motorcycles out there, and enthusiastic about helping our customers to find exactly the right model for them to ride away. At Classic Super Bikes HQ you will find a stunning collection of classic motorcycles from the traditional classic gems to the outright unique. Should nothing we have in stock match your desires, we are happy to help you find something that will. Not just a Classic Bikes dealer! Not only do we buy, sell and meticulously hunt down classic bikes, we can also provide expert maintenance for your current classic bike. Drop your bike off in very capable hands at the little shed we like to call the Classic Bike Workshop and we can guarantee you will be thrilled with the end result. Being an independent, family-run local business, you can be safe in the knowledge your classic bike will be well looked after, maintained and restored by our ‘classic’ mechanics! 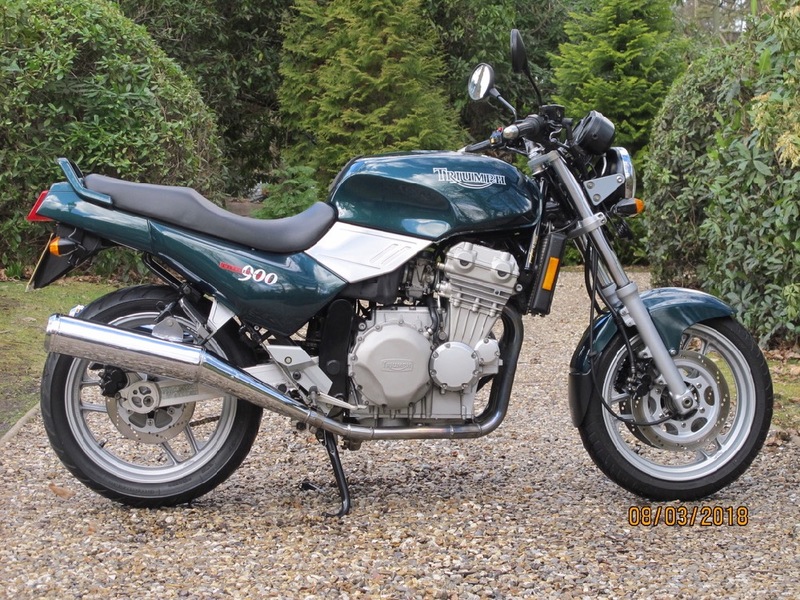 If you are yet to find the perfect classic bike to meet your needs, please get in touch as we are keen to help. Feel free to come along and view our eclectic collection of classic bikes- the kettle is always on! 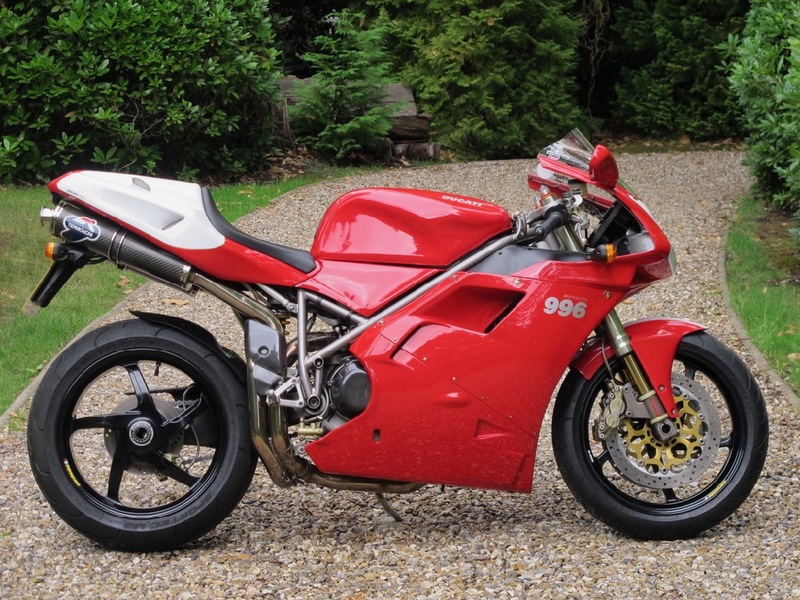 Similarly, if you are looking to sell a classic bike, we are always interested in hearing what else is out there that can be added to the Classic Super Bikes collection. There’s nothing cooler than a Classic Motorbike! Some of the best films of all times have involved an open road, a lot of black leather and a rider with attitude. The favoured form of transport for their tireless and dramatic road trips? 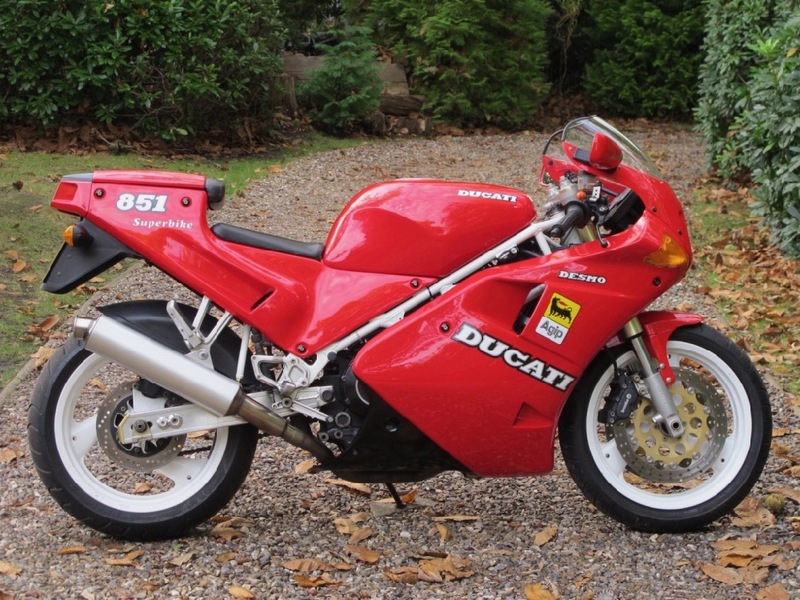 A classic motorbike of course! Think Marlon Brando, leader of the Black Rebels Motorcycle Club in film ‘The Wild One’, who’s Triumph in the film is his own personal classic motorbike. Think Steve McQueen attempting a daredevil 60-foot jump over a barbed wire fence on a Triumph TR6 Trophy in ‘The Great Escape’. Think dedicated Triumph owner James Dean, whose rebellious character in ‘Rebel Without a Cause’ is famously iconic of that era of classic motorbikes and the open road. 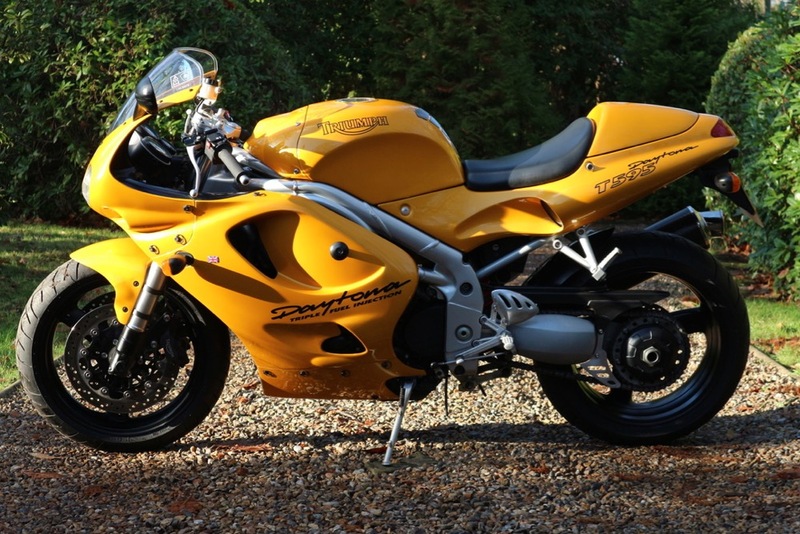 The classic motorbike came to symbolise individuality, freedom and adventure- all of which you can find following a visit to Classic Super Bikes. The 1960s biker scene comes alive through classic motorbikes, so pay us a visit and soak up some nostalgia from this unforgettable era. Our collection at Classic Super Bikes, featuring many vintage motorcycles, is much like a museum telling the historical story of the rise of the motorbike and the lifestyle surrounding it. 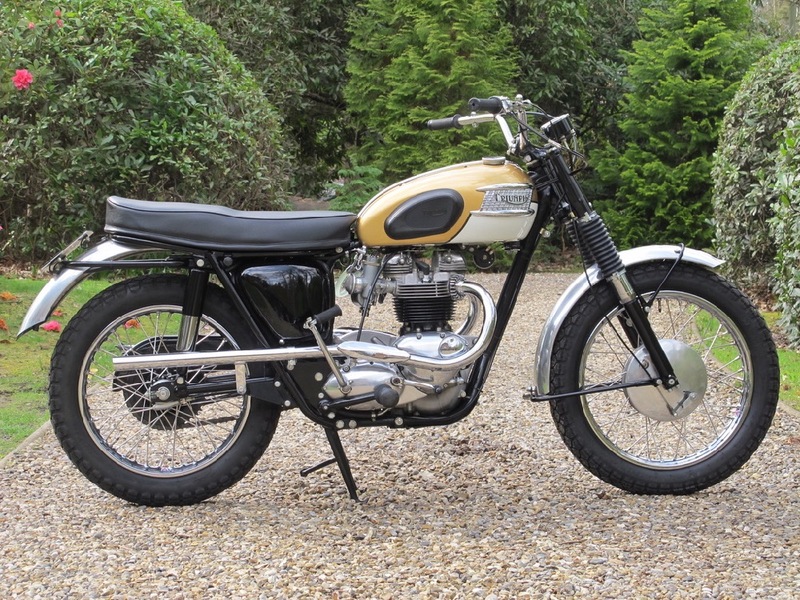 For example we usually have BSA, Triumph, Norton, Ariel, AJS and Matchless models that rose in popularity following the Second World War. The motorcycle has prominent significance in history, from a mode of transport to a competitive racing machine. The vintage motorcycle remains a celebrated symbol of the excitement and exhilaration provided by motorsport throughout the 19 th and 20 th centuries. The sight of a vintage motorcycle calmly weaving along the open road immediately conjures memories of bygone times and invites a feeling of nostalgia for the motorcycle enthusiast. 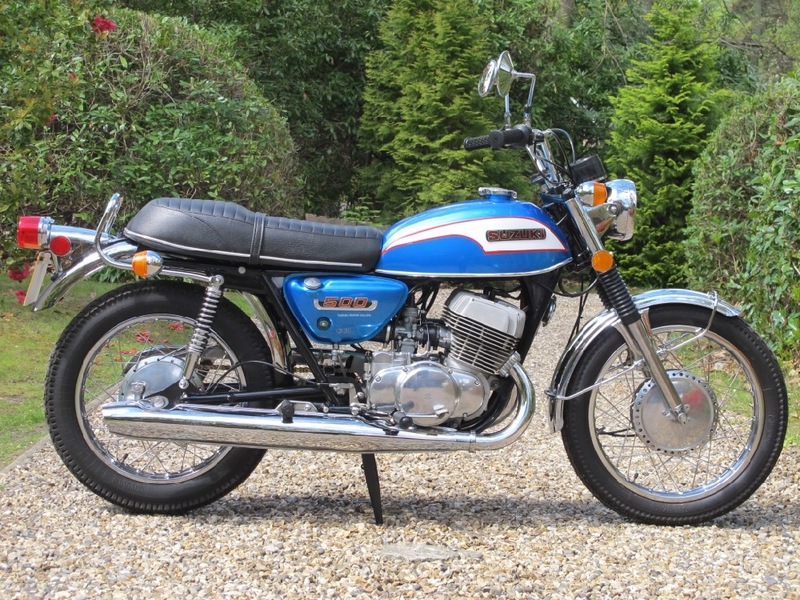 To keep this history alive and continue to build memories of owning and riding motorbikes, get in touch with Classic Super Bikes and treat yourself to one of our stunning selection of vintage motorcycles. 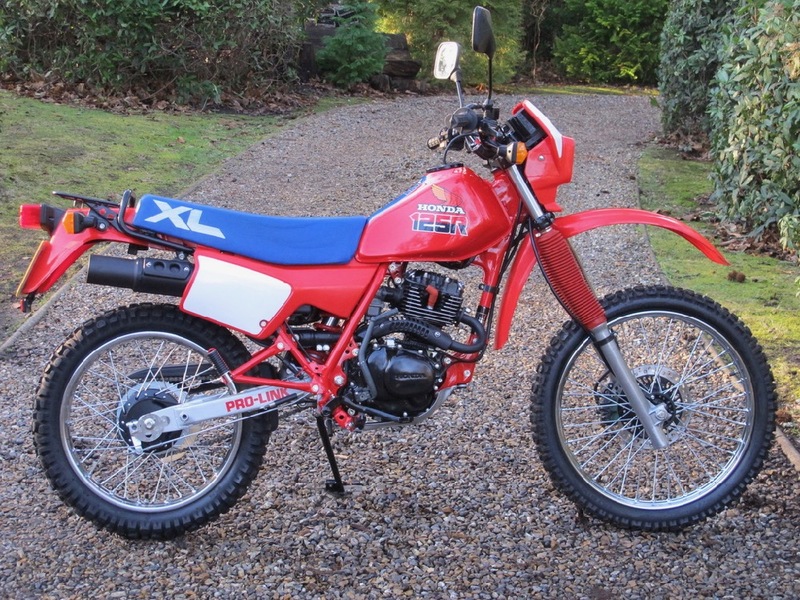 Being founded by a classic and vintage motorbike enthusiast and expert, you can be guaranteed an honest and reliable service in finding the right vintage motorcycle to bring your memories from history to modern day life.